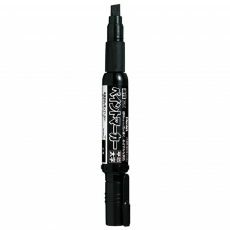 Looking for a larger marker with dope ink? 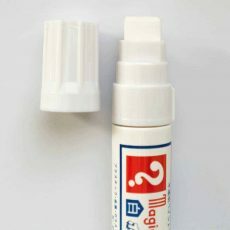 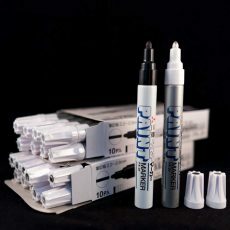 These super wide Magic Ink markers contain the same great xylene-based ink found in the smaller glass body markers, but instead feature a massive 18mm nib inside a metal body. 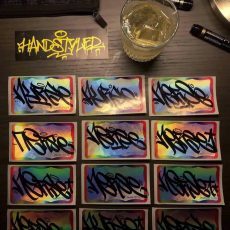 Looking for some value? 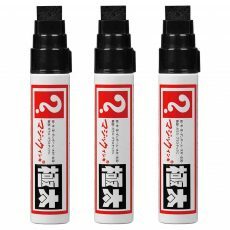 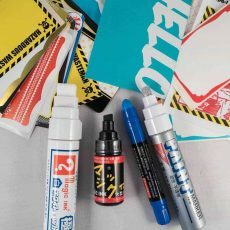 Click here to grab a 3 pack of these markers. 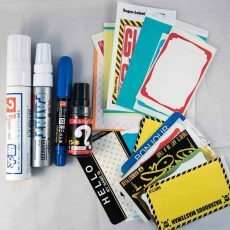 Thanks for the review of the marker, Serhii, and I'm glad you enjoyed the stickers! 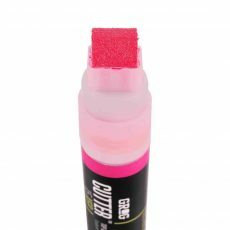 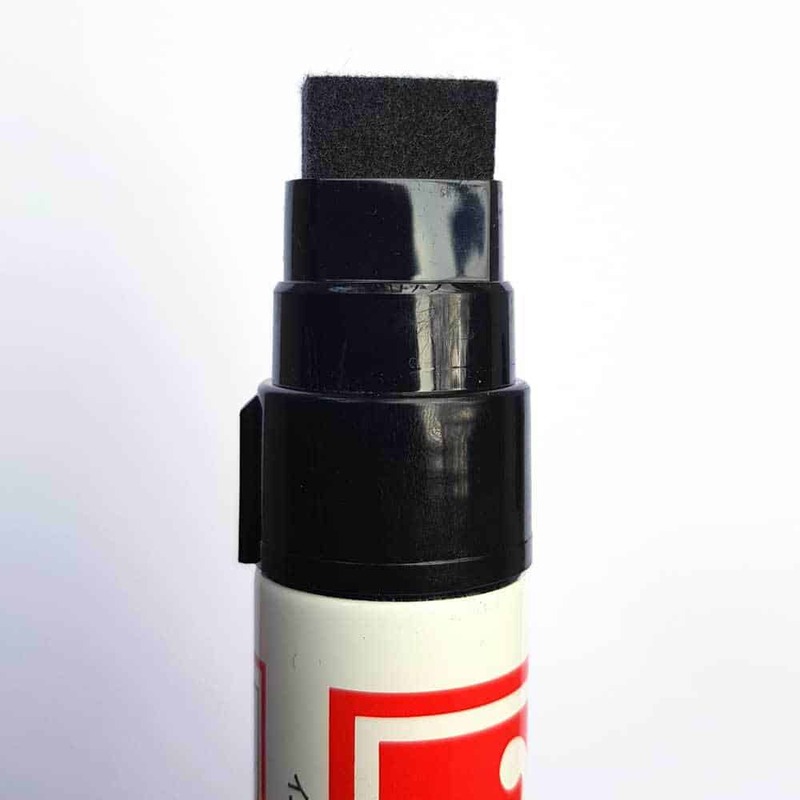 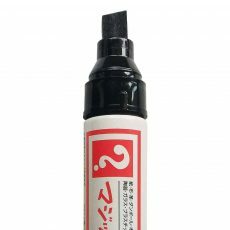 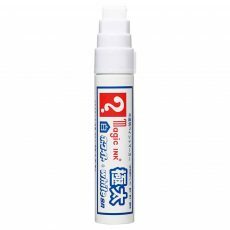 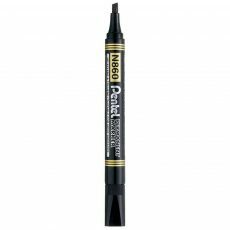 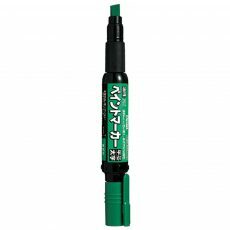 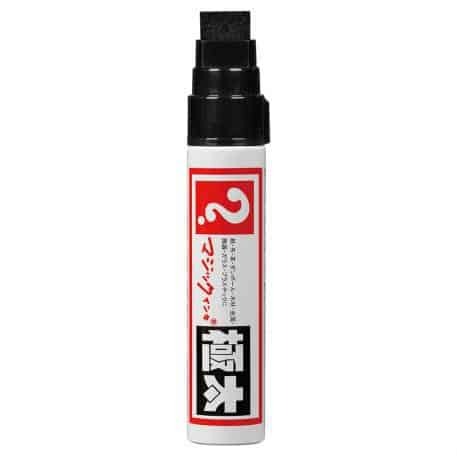 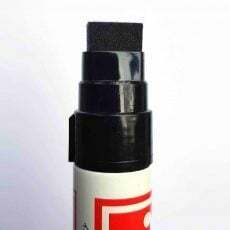 This marker is excellent with deep black covering ink for all your writing needs from making signs to writing on other types of materials as well! 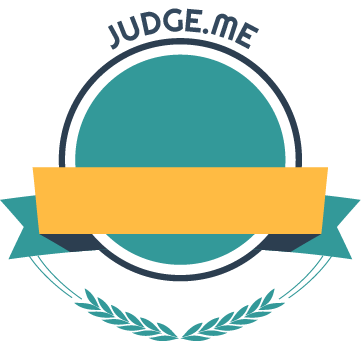 Hi Rodolfo, thanks for your review! 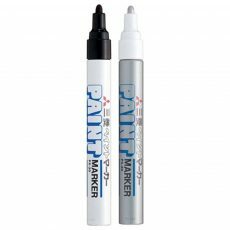 The large Magic Ink marker really is a treat to use, and the ink is definitely high quality. 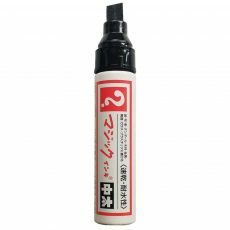 Enjoy using it!